November 19, 2018 – Jessica wants to be known as a God-fearing woman! This semester she hopes to study hard and improve her grades! Jessica’s mother inspired her as a young girl to study education. Married before completing high school, Jessica’s mother went on to beat the odds to complete not only high school, but university as a married mother. Her family’s focus on education drove Jessica and her siblings to succeed in school and dream big. 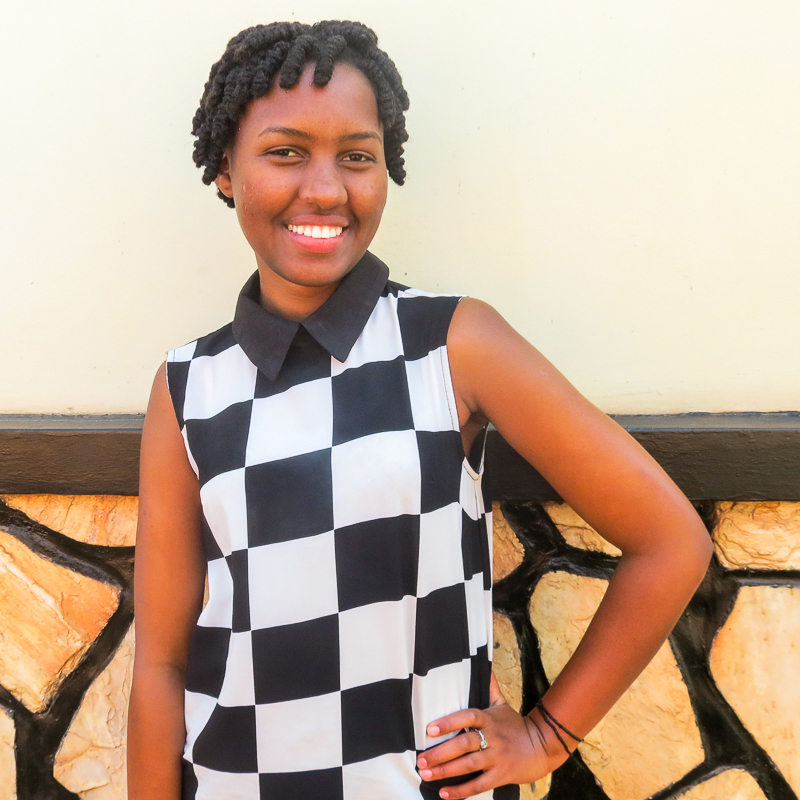 Jessica is pursuing a degree in Biomedical Laboratory Sciences, with a goal of one day starting a project in her village that will address the issues of poverty and poor standards of living. She also plans to concentrate time on mentoring youth and encouraging them to pursue their dreams. In her spare time, Jessica works to make her community a better place. She tutors local school children and educates her neighbors on their rights.